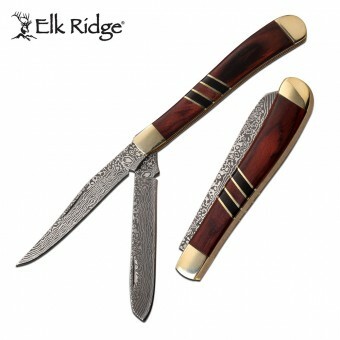 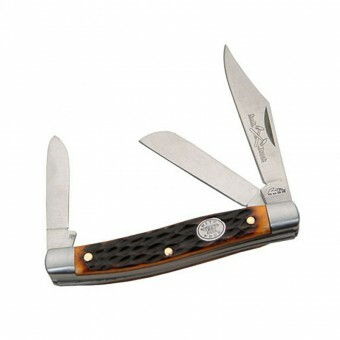 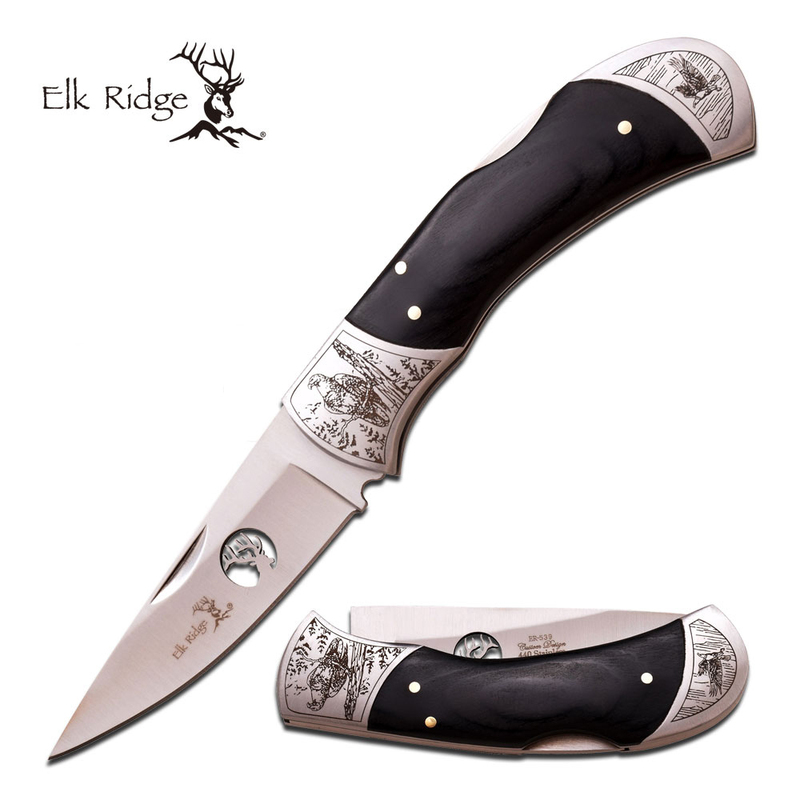 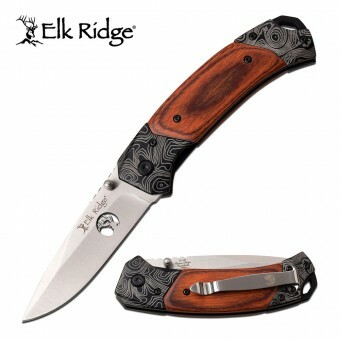 Features stainless steel blade with Elk Ridge cut out logo and timber handle with eagle artwork on bolster. 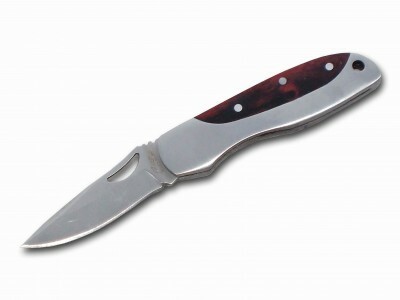 Knife measures 20cm open. 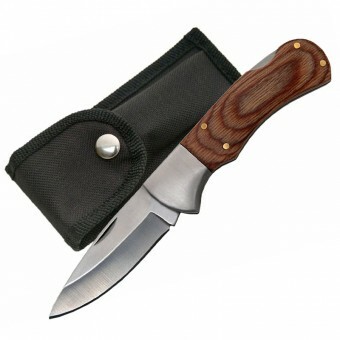 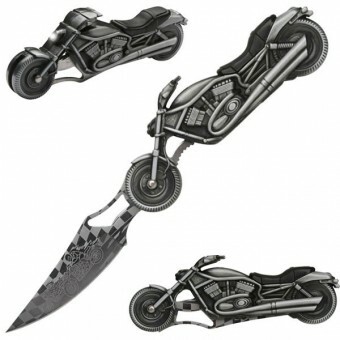 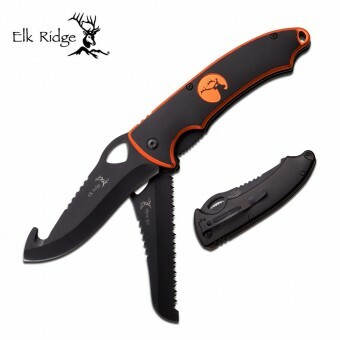 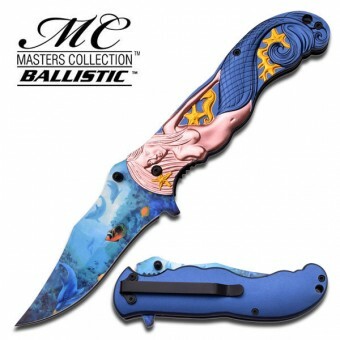 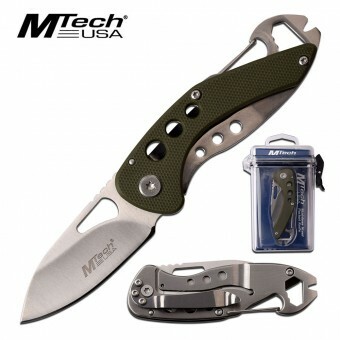 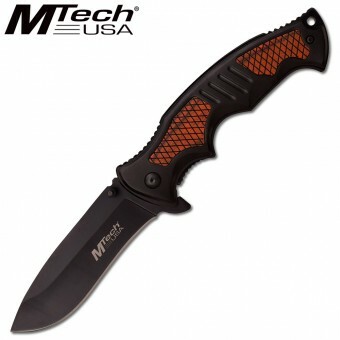 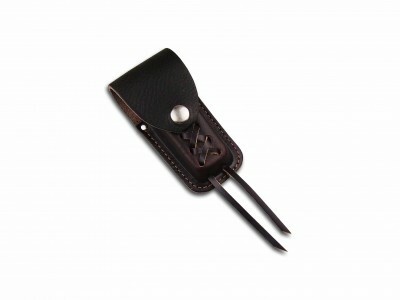 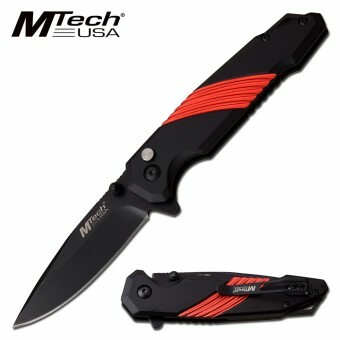 SKU: ER-539E Categories: Decorative, Folding Knives, Tactical/Utility.